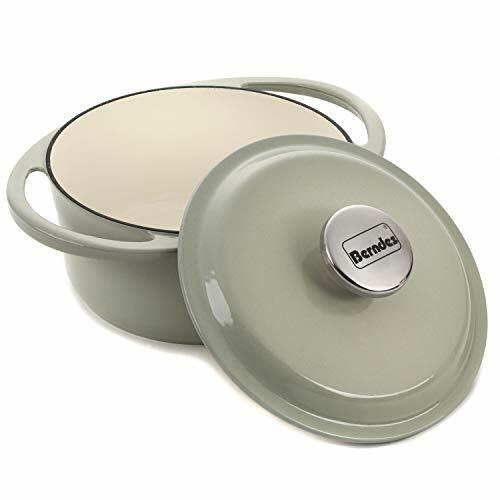 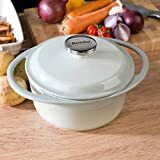 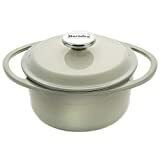 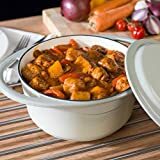 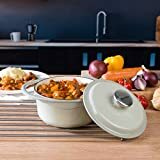 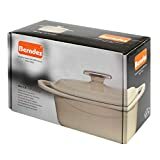 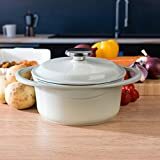 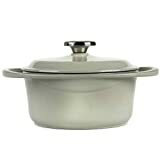 This Berndes 20cm Round Casserole Dish is perfect for marinating or cooking a wide range of meals from stew to chilli to curry. 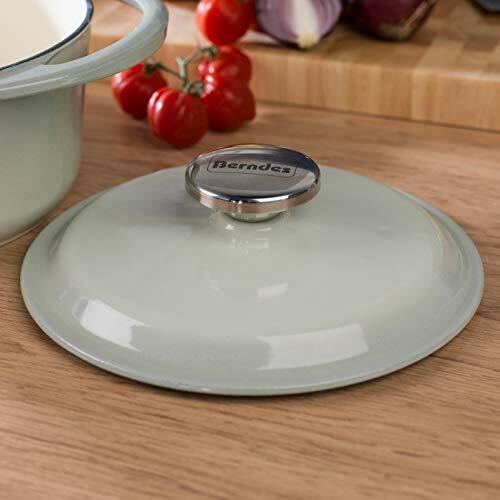 Made from enamelled cast iron, the dish has high heat retention for more effective, hotter cooking with better tasting results. 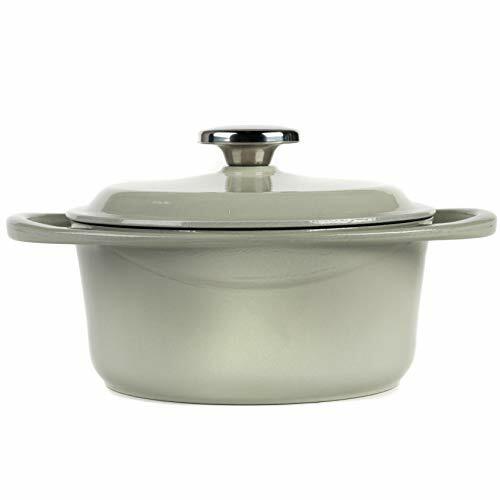 The cast iron body features superior heat conductivity and distributes heat evenly to preventing hot spots during cooking. 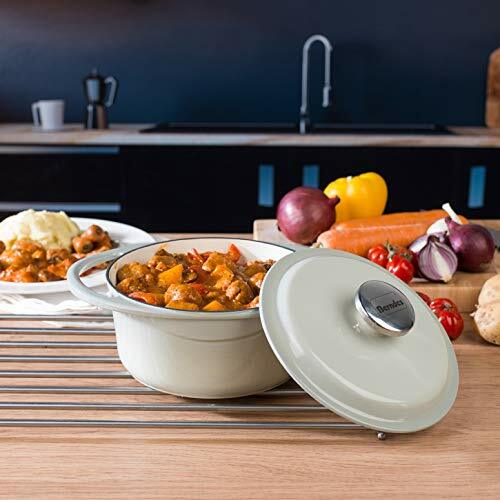 Measuring 20cm the dish has a generous 2.4 litre capacity, ideal for cooking great-tasting and healthy meals for the whole family. 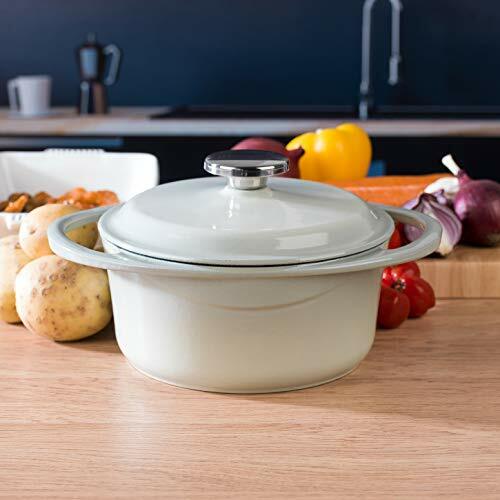 Perfect for use in any kitchen, the dish is conveniently suitable for all hobs including induction and is oven safe up to 280°C. 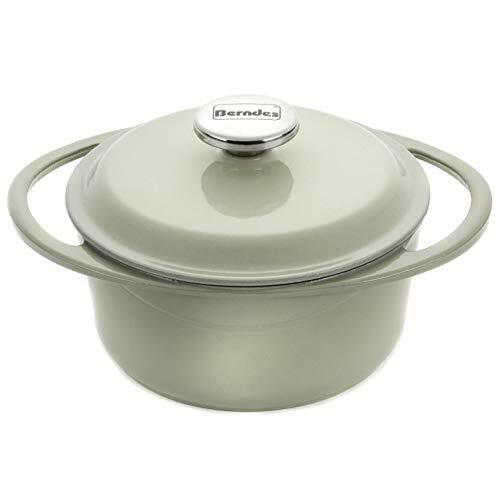 Enjoy the reliability and versatile functionality of cooking with cast iron. 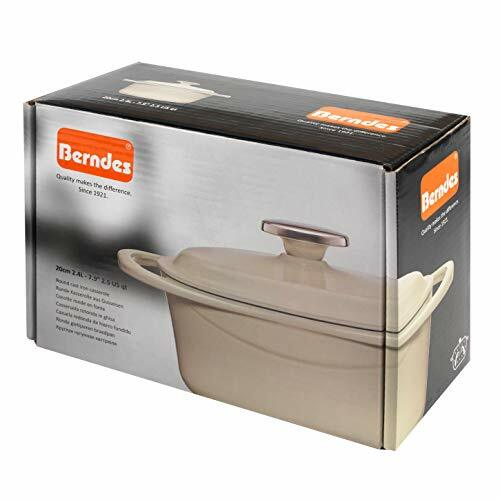 Cast iron features superior heat conductivity and distributes heat evenly, preventing hot spots during cooking.